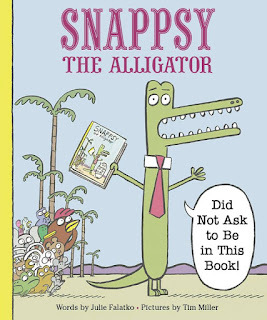 Snappsy the Alligator (Did Not Ask to Be in This Book), written by debut author Julie Falatko and illustrated by Tim Miller, is about Snappsy the alligator, who is walking along, minding his own business, when an annoyingly persistent narrator shows up and begins telling a story. Snappsy didn't ask to be in a story, nor does he want to be in a story. Not only that, but the narrator is making a lot of assumptions about him. 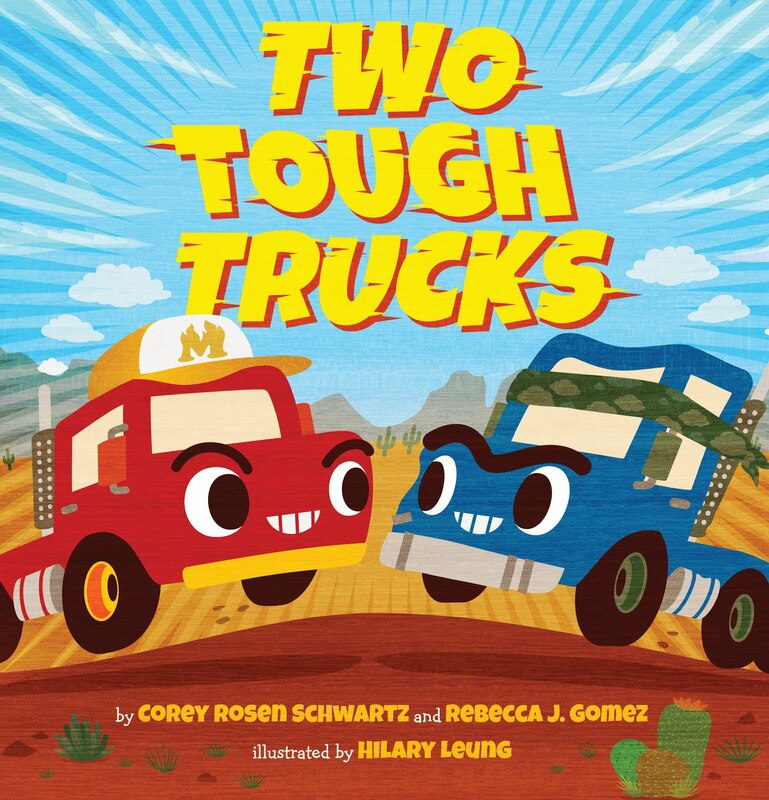 This makes for a clever and funny book that made me chuckle aloud both times I read it. I love the colorful, comic-like illustrations. I love the way the narrator and Snappsy interact. I love the humor. My only criticism of this book has to do with the ending--it seemed to come too abruptly for my taste. 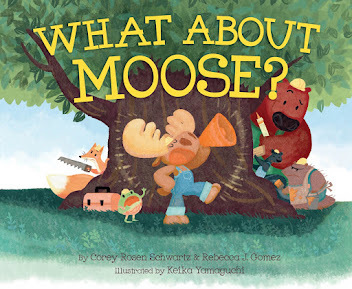 However, this is a book that I would be happy to add to my own picture book shelf. Check it out for yourself. You won't be sorry! 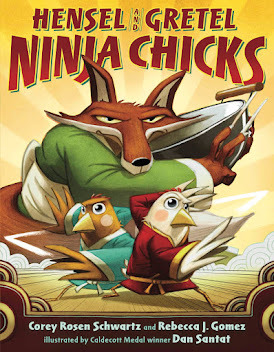 Also, the trailer for this book is almost as great as the book itself. Don't miss it!